What is SFW? How does this fashion week help promote Canadian fashion? Is it too late to buy a runway show ticket? We answer all these questions! SFW is a non-profit organization that represents a platform that helps people in the fashion industry to build a more cohesive community. It’s also the only fashion week in Canada’s two fashion capitals (Montreal and Toronto). This year marks the fifth year for SFW since 2014 in Toronto. 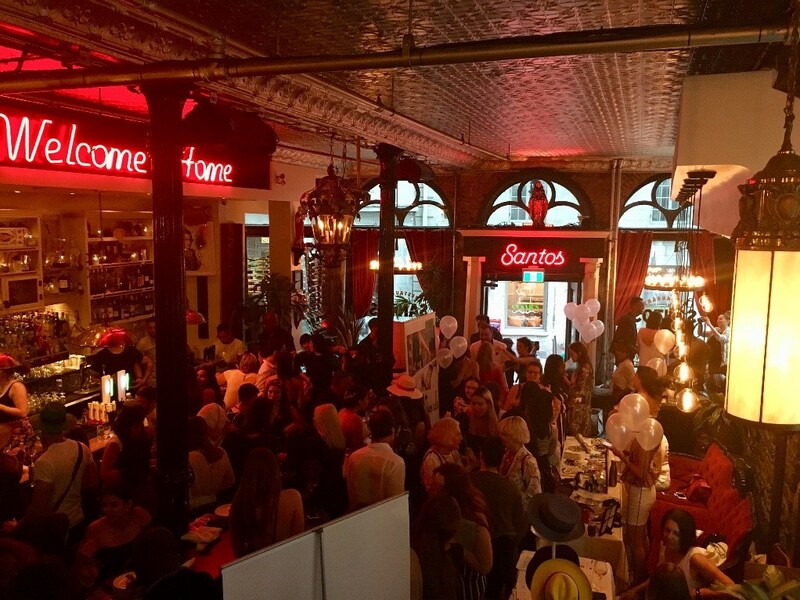 Their launch in Montreal was done yesterday at Santos, where media, speakers, producers, designers, models, sponsors, as well as fashion lovers were at the rendezvous. The opening ceremony was simply filled with the maximum of people from the fashion industry. All of them were open to new business meetings. 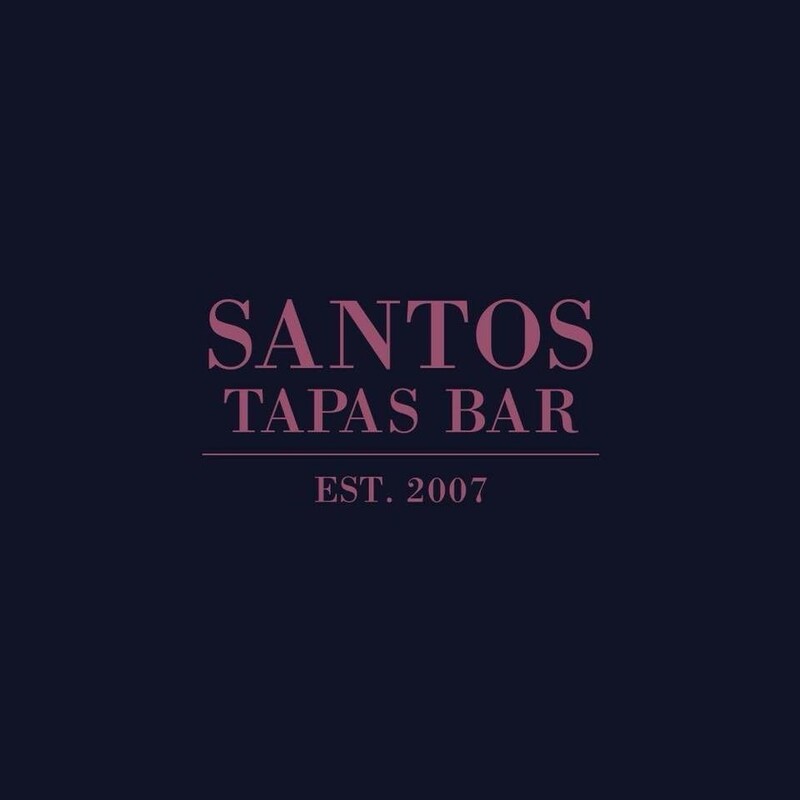 There were pop up shops, cocktails and almost no more room in the bar because of the success of this evening! 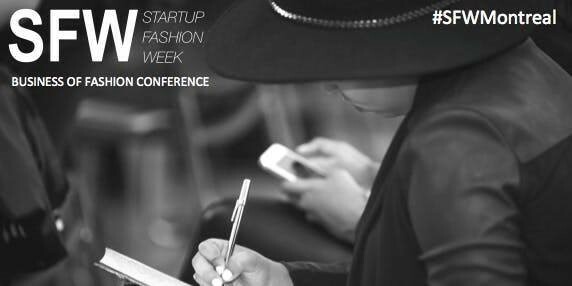 In this conference, 13 fashion industry speakers will provide tips to help entrepreneurs enter the world of fashion and business. The event presented by Canada Post and organized by STYLE.CA introduce presenters such as ARTY LAW, Ogilvy House, Prestige Recruitment and more. The networking event presented by ARTY LAW offers an opportunity for people to make contacts and business connections while enjoying the beautiful view of the city from the rooftop terrace. * Hurry up! The ticket office closes tomorrow at 18h! 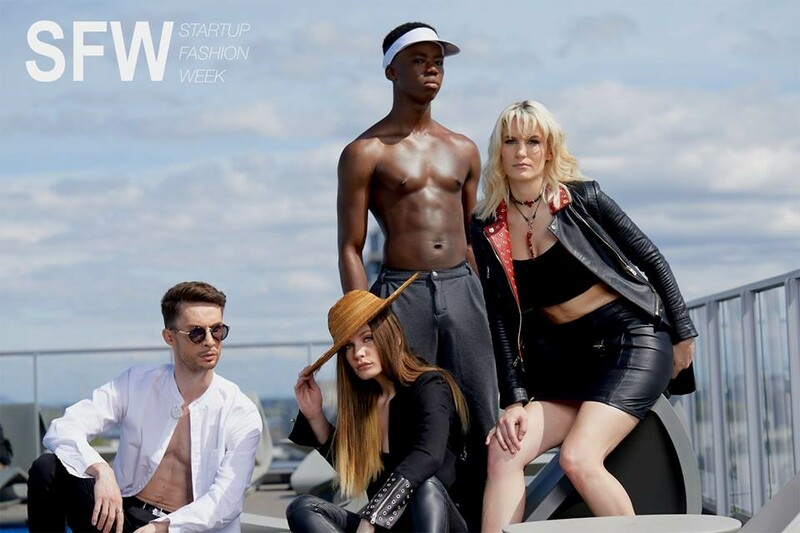 During the show, 10 Canadian fashion startups and two tech startups will have the chance to show their creations on the podium. In addition, more than 40 models will have visibility in the fashion show. Their makeup will be done by the brand Rachel Shultz Cosmetics and their hair will be styled by master hairdressers Jacques Despars. 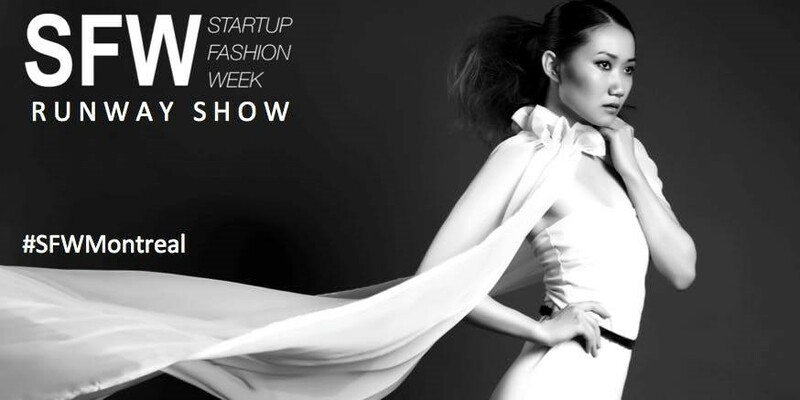 Startup Fashion Week promises to be full of surprises and this is just the beginning! Make sure to use the official #SFWMontreal during events and attend to these so that Canadian fashion has a place in Montreal! I used to be very happy to seek out this internet-site.I wanted to thanks in your time for this excellent read!! I positively enjoying every little bit of it and I’ve you bookmarked to check out new stuff you blog post. Thank you so much we appreciate this a lot! Our articles will help you know the best ways to meet your priorities and style. You can also access to a summary of our solutions to the previous elements in the section “Our philosophy “. According to the Merriam-Webster dictionary, ecology is a branch of science concerned with the interrelationship of organisms and their environments. According to blogger Jameela Ghann, ethical fashion is a kind of catch-all for sustainable, eco-friendly, organic, recycled, custom/made to order, and fair trade practices. She also says it holds all of these ethical practices under it’s umbrella.